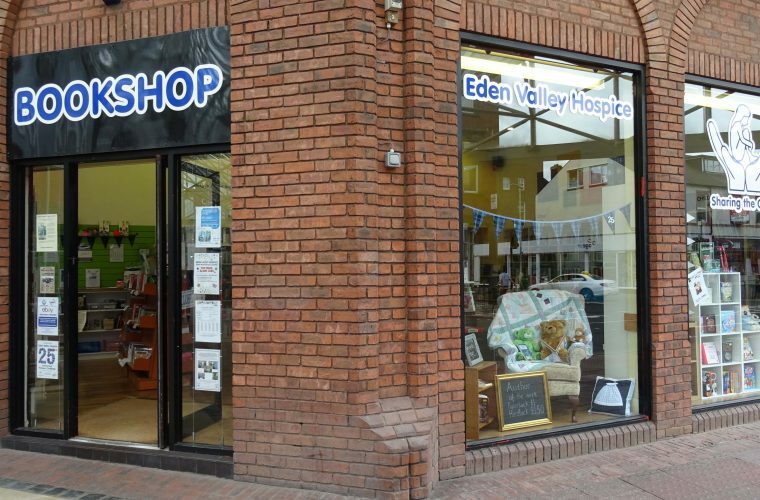 The Hospice is very proud of its retail operation, a part of our Fundraising Department which has grown steadily over the years to become a genuine presence in the high streets around Cumbria and a popular place for many in our community. More importantly, it raises vital funds that the Hospice needs to provide the care we can to the community that needs it. Not only does it raise cash for the Hospice but it also provides our supporters an opportunity to donate items to us that can in turn be sold and the profits fed directly back to the charity. Please pop in to our book shop and take a look at the great selection of items for sale. Remember – not only can you grab a bargain but you’ll be giving money to a great local charity too!